Adoption and foster care are both a means to support children that are in need. Unfortunately, there are many children in Pennsylvania, the United States, and around the world that do not have strong family or monetary foundations. Despite the reason for needing help, these children are welcomed at Family Care for Children and Youth to join families that can care for the child as needed – financially and emotionally – whether through adoption or foster care. Foster Care: The parental rights for major decisions belong to the birth parents (unless adoption is in the picture). This means foster parents are not able to make medical, educational, or religious decisions without consulting the birth parents. If the court has terminated birth parent rights, the agency that oversees the child and foster relationship makes these decisions. Adoption: After adoption, the adoptive parents have full legal rights to make all decisions. Adoptive responsibilities are comparable to the responsibilities of giving birth to the child. Foster Care: Foster care is not permanent. It is a temporary situation to care for a child before returning home to a stable birth family or joining an adoptive family. Some foster care children are adopted by his or her foster care parents. Adoption: Adoption is permanent. As an adoptive parent, you are responsible for the child as if it were biologically your own. 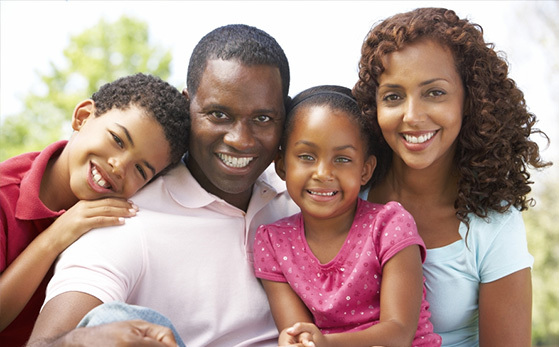 Family Care for Children and Youth takes traditional foster care one step further – specialized foster family care. Check out how we take it above and beyond in our next blog.